More than 14 years after German citizen Khaled El-Masri was mistaken for a terrorist, detained in Macedonia, handed over to the CIA, flown to Afghanistan to be held for four months in "inhumane conditions" and then unceremoniously dropped on the side of a road in Albania, the Macedonian government is saying our bad. "On behalf of the Macedonian Government, I would like to express our sincere apologies and unreserved regrets for the distress caused to you in 2004 as a result of improper conduct of our authorities..." reads a letter sent to al-Masri last week, a copy of which was posted online by the ACLU. "It is true that a considerable period of time has elapsed since these acts took place. However, the Macedonian Government is deeply aware of the fact that the events of 2004 inflicted tremendous suffering and damage to you and your family and were a grave affront to your physical and moral integrity and your personal dignity. Therefore, we would like to convey our most sincere apologies for immeasurable and painful experiences and grave physical and psychological wounds you suffered." The letter is signed "respectfully" by Macedonia's Foreign Minister, Nikola Dimitrov. The government confirmed the veracity of the letter, according to The Associated Press. El-Masri contends that in December 2003 he was traveling by bus from Germany to Macedonia when he was detained at the Macedonian border, according to court documents. Plainclothes Macedonian police officers brought him to a hotel in the capital city of Skopje and held him there under guard for 23 days. In the hotel he was interrogated repeatedly and told to admit he was a member of al Qaeda, according to an account provided by the Open Society Justice Initiative, which represents El-Masri in the current case. 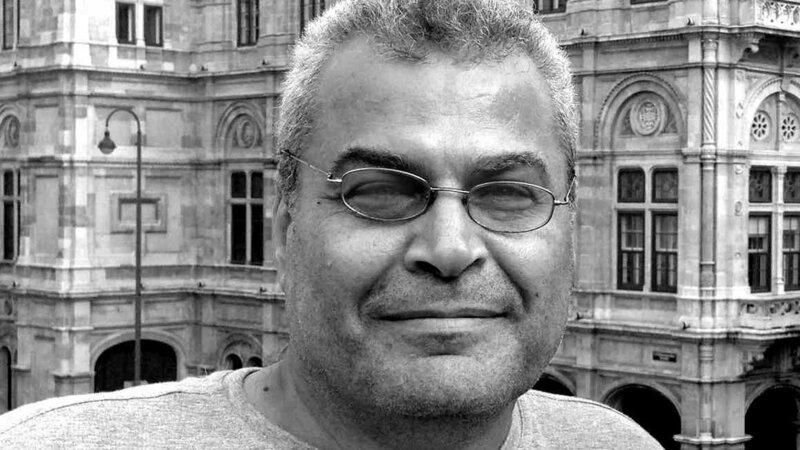 El-Masri responded by going on a hunger strike. The German claims he was then blindfolded and taken to an airport by the Macedonian plainclothes police where he was beaten and sexually assaulted before he was dragged to a corner of the room and had his blindfold removed. He saw before him several men in black clothes and black masks. These men, the Initiative claims, were from a secret CIA rendition team. El-Masri was then allegedly thrown onto a plane and claims that the next thing he knew, he was in Afghanistan, where he would stay for four months under what his lawyers called "inhuman and degrading" conditions that included "violent and prolonged interrogations." According to the Initiative, it wasn't until May 28, 2004 that El-Masri was suddenly removed from his detention, thrown onto another plane and flown to a military base in Albania. "On arrival he was driven in a car for several hours and then let out and told not to look back," the group says on its website. Albanian authorities soon picked El-Masri up and took him to an airport where he flew back to Frankfurt, Germany. According to El-Masri's lawyers, the CIA had realized they accidentally picked up the wrong man.